Thai restaurant Mango Tree celebrated its 2nd anniversary through a very noble gesture, and I can’t believe I totes forgot about this! 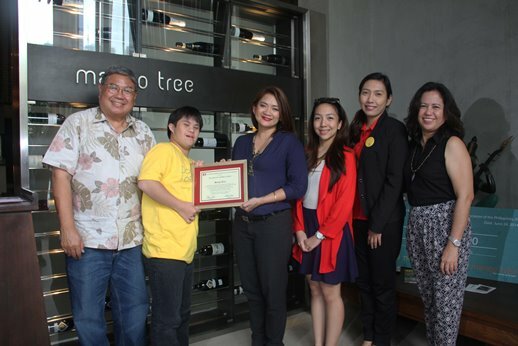 The restaurant continued its commitment to giving back by partnering with the non-stock, non-profit org Down Syndrome Association of the Philippines (DSAPI), to support families who have a child with Down Syndrome. 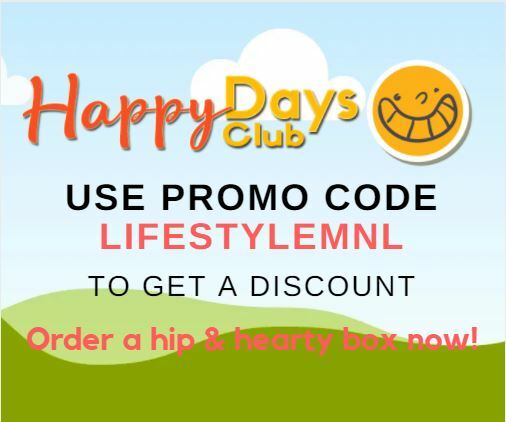 For Ms. Tanchanco-Caballero, celebrating blessings is by “giving back our blessings and supporting DSAPI”. Mango Tree, with the support of its customers, was able to generate P100,000 from its fund raising program in support of the Down Syndrome Association of the Philippines Inc. (DSAPI). The fund raised is turned over by Mango Tree’s general manager, Karen Tanchanco-Caballero to DSAPI executives, Agnes Lapena and Tony Pasia. 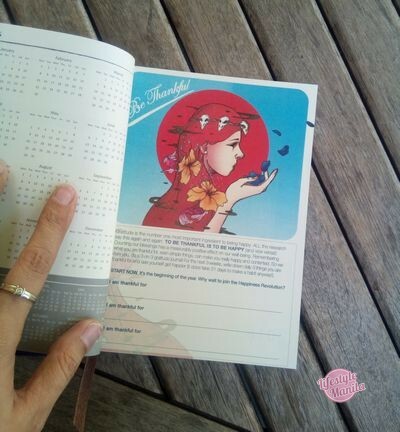 Last summer, Mango Tree helped promote awareness as well as support DSAPI’s free clinic, by launching a special menu for its fund raising program, DOWN for Thai. Thai food lovers were given a chance to be a part of this cause, too, when they ordered from the Down for Thai menu that included Mango Tree’s Crab Festival dishes, Pad Thai Goong, or Gai Hor Bai Toey. The program ran from March 28 to June 1, and proceeds from the menu items became part of Mango Tree’s donation to DSAPI to support them in their efforts to provide quality health care for children with Down Syndrome. For those who automatically assume that those with Down Syndrome are better off being called “Mongoloid” and essentially serve no purpose in society, think again. Below is an inspiration video about an MMA fighter with Down. Children with Downs often have a lot of flexibility, but seldom have a lot of core strength. But these people also tend to show less inhibition, making them less likely to fear the things “normal” people do. This allows them to use 100% of their power when most of us have mental blocks in the way. Kudos to Mango Tree, and I’m looking forward to checking out your activities in the coming years!